Free continental breakfast, free high-speed Internet access, outdoor pool easy access to Lexington, KY and the Kentucky Horse Park are just some of the amenities at the newly renovated Best Western Paris Inn. We are conveniently located on the Highway 27/68 bypass and just 14 miles from Interstate 75/64 at Exit 113. 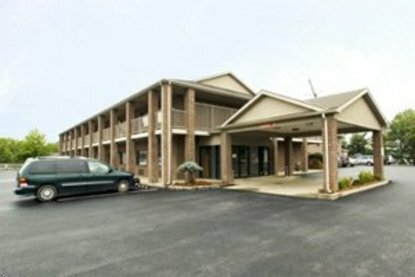 The Best Western Paris Inn is located in the "Blue Grass State" of Kentucky and conveniently situated in historic Paris. We offer the best of both worlds whether you are on business or vacation.